“7 Days of Worship” is a devotional designed to be read easily and in just a few minutes each day. The writing is purposely conversational. I try to keep it simple, not scholarly. I also ask a lot of questions to get you to think. 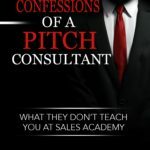 So, as you read, imagine you are in a conversation with your best friend who might be challenging you into action. 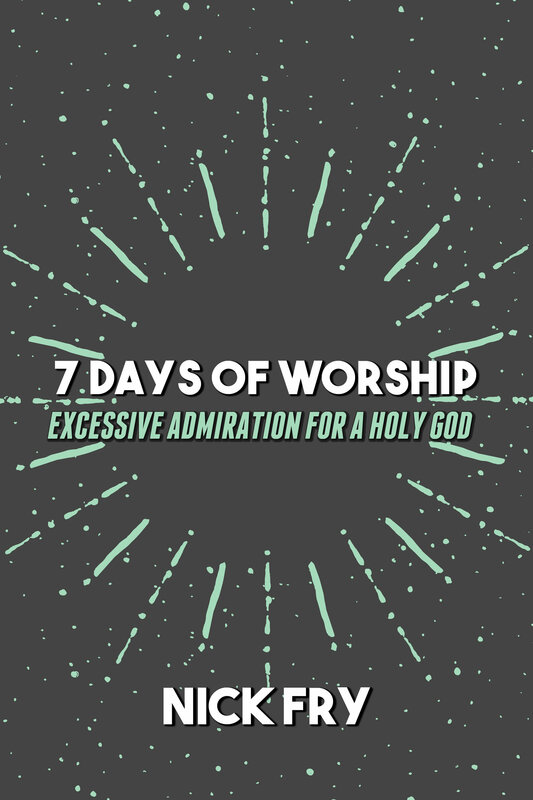 I pray you’ll be motivated to read and take the challenge for seven days to encourage you to experience God through worship more intimately than you have before. I hope that you’ll dive in and join me on this journey toward Excessive Admiration for a Holy God.